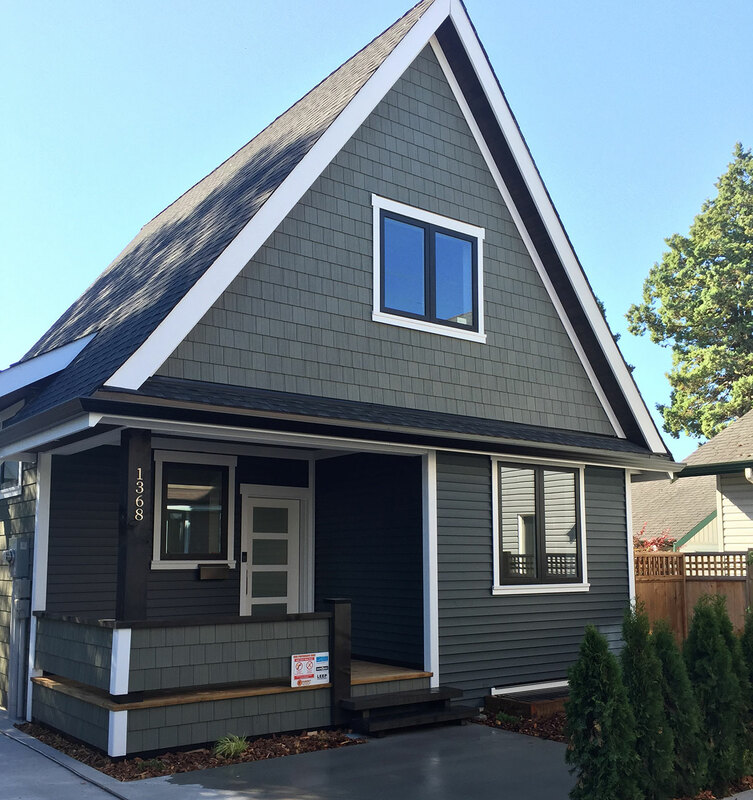 New Home Case Studies | EnergySaveNewWest | Save Energy, Save Money. 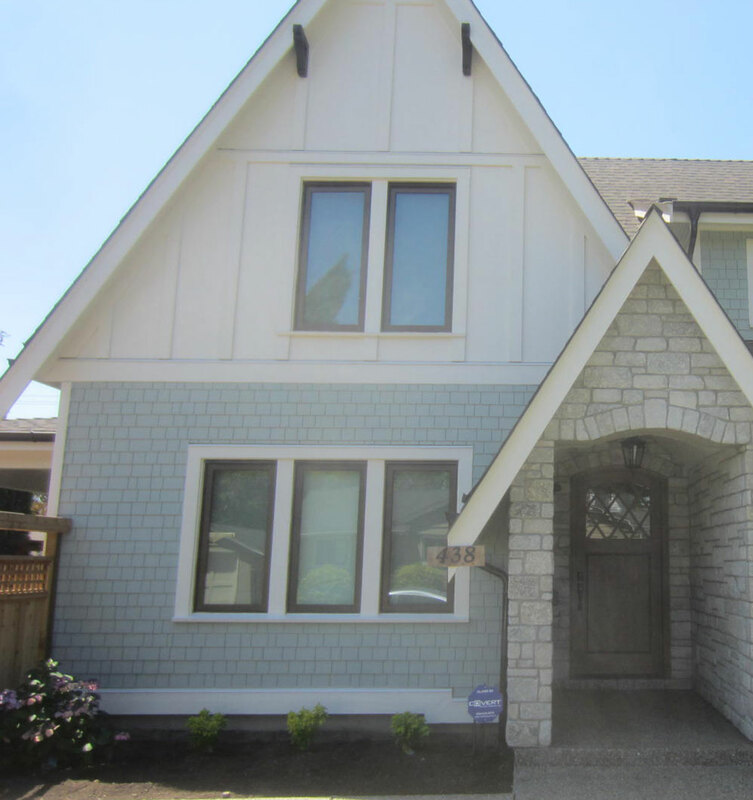 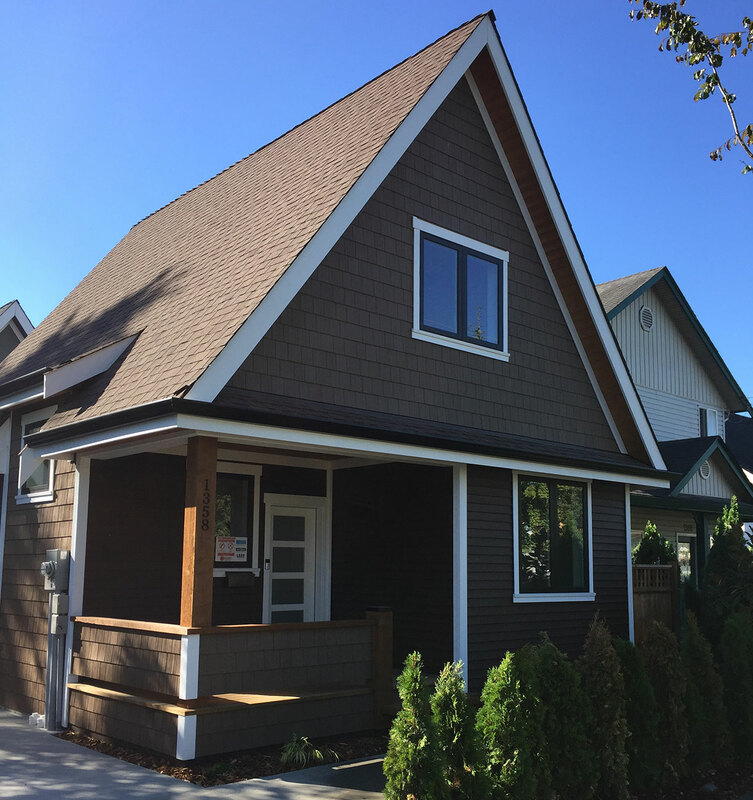 Energy Save New West is pleased to present the following case studies of high performance new home projects that are designed and built to achieve enhanced occupant comfort and improved energy performance. 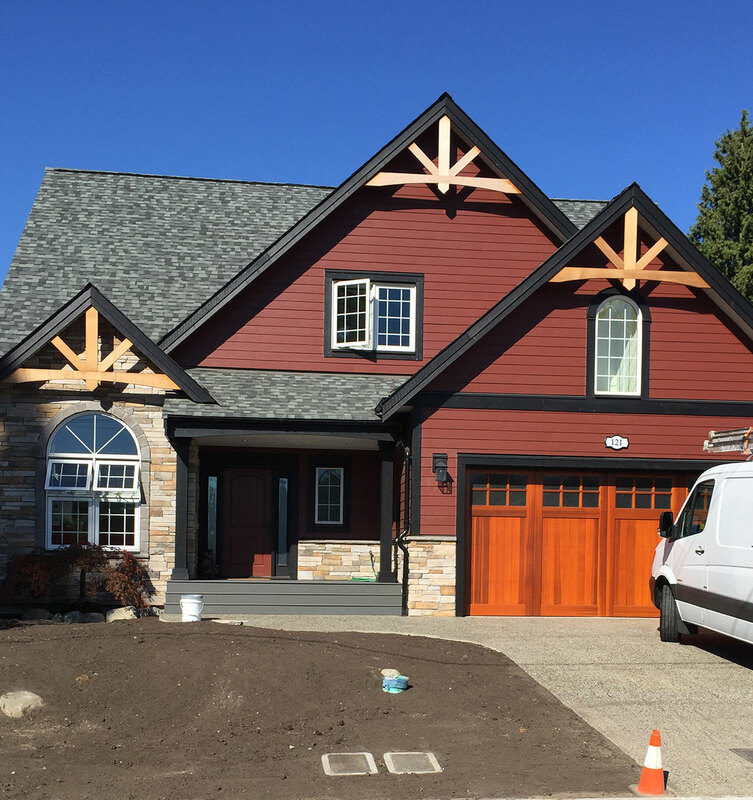 In April 2017, the Province of British Columbia adopted the BC Energy Step Code as regulation. 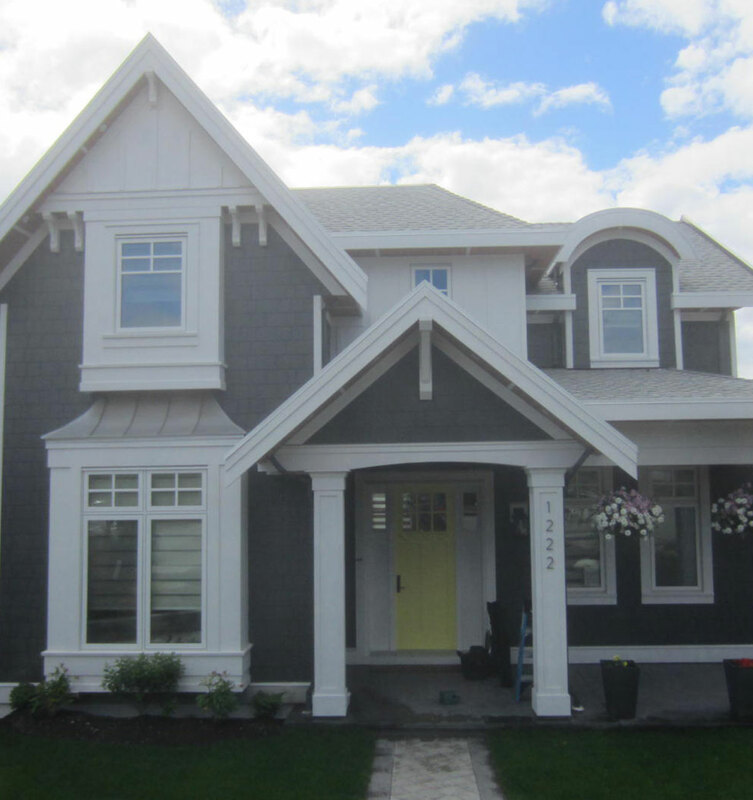 The new standard is a tool designed to help both government and industry chart a course to a future in which all new construction across the province is “net-zero energy ready” by 2032. 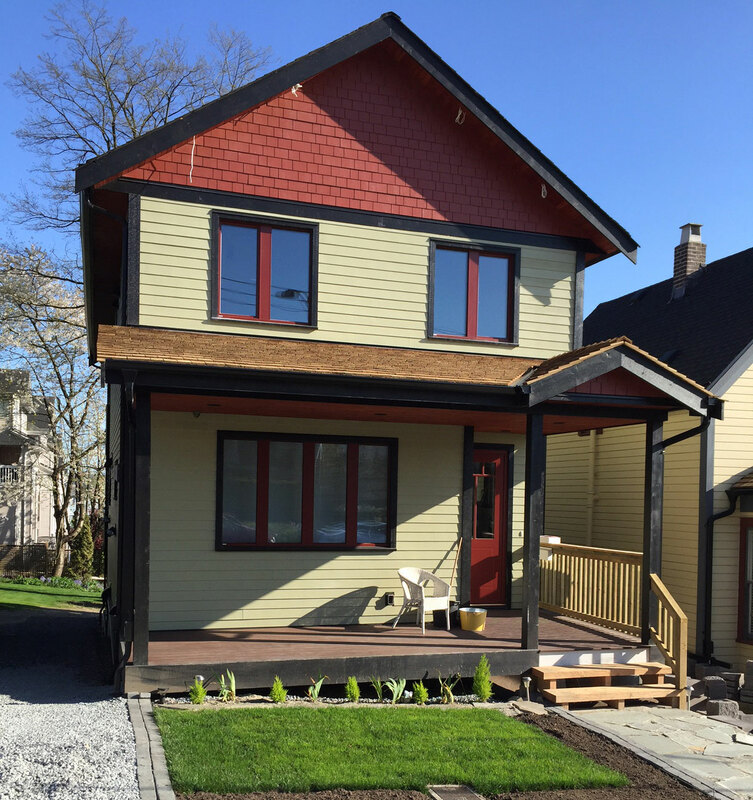 For Part 9 homes, there a series of five (5) steps that incrementally increase the performance-based energy-efficiency requirements for new construction projects. 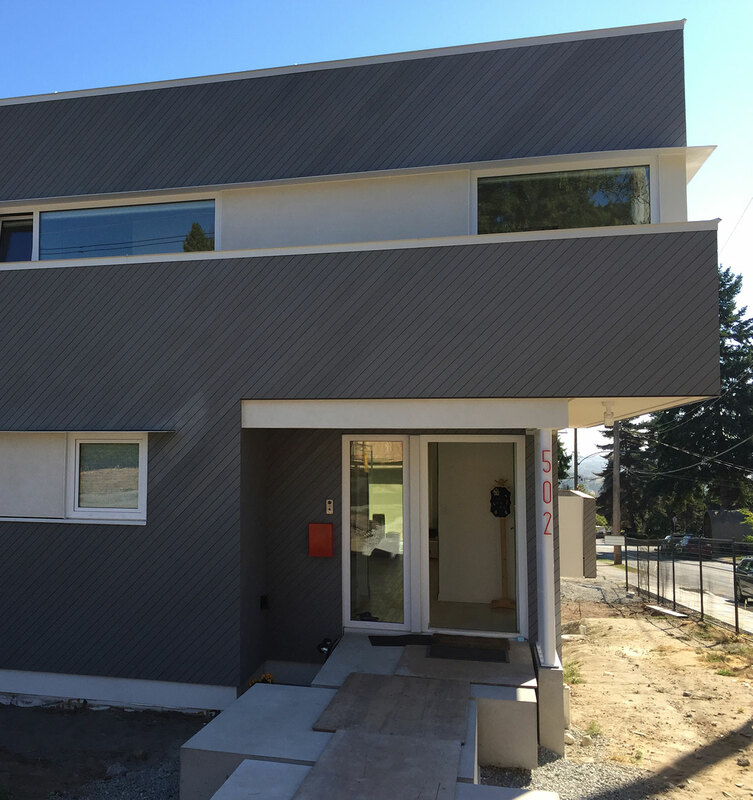 Step 1 entails modelling energy performance and measuring airtightness to ensure that a building will meet or exceed the minimum energy-efficiency requirements in the base BC Building Code. 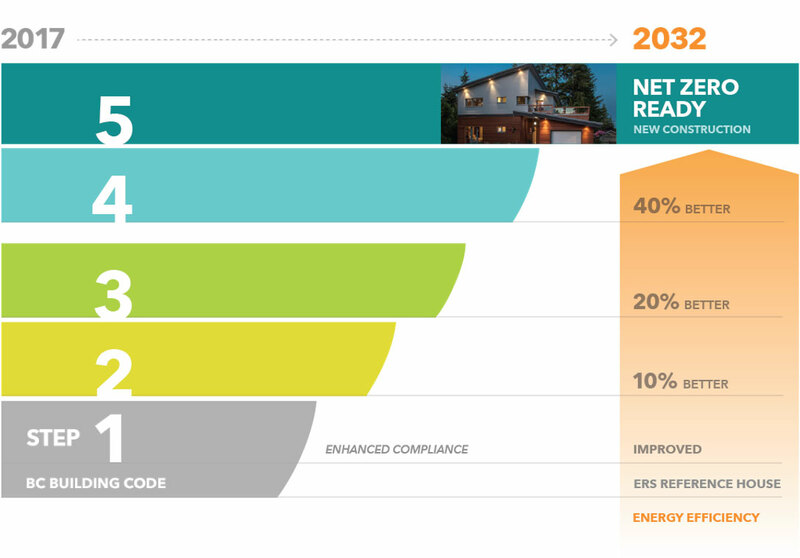 Meanwhile, at the opposite end of the scale, the highest step represents a “net-zero energy ready” standard – a standard that is being met by the most energy-efficient projects being developed today.